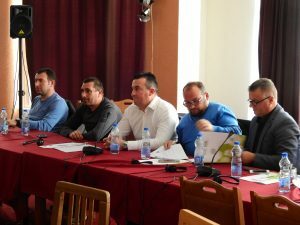 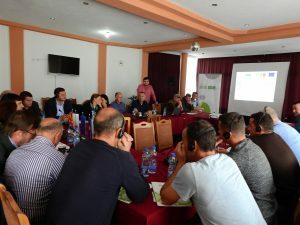 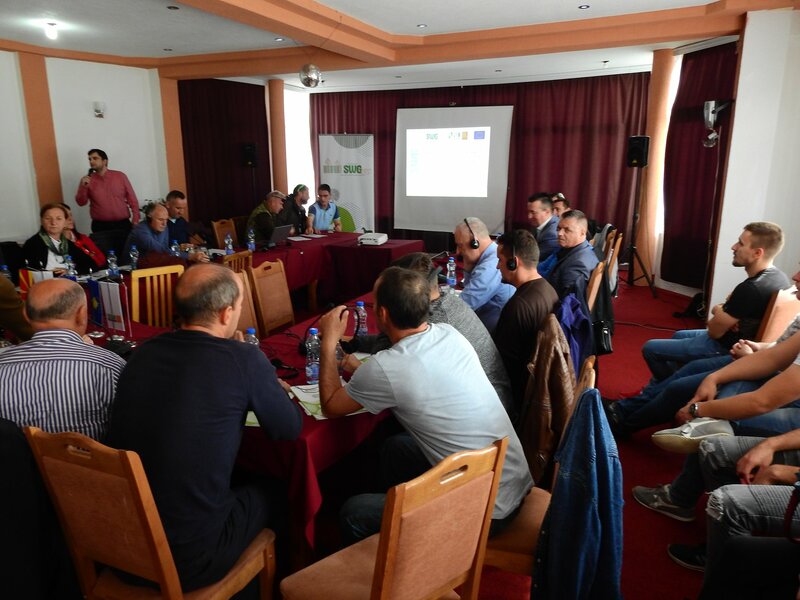 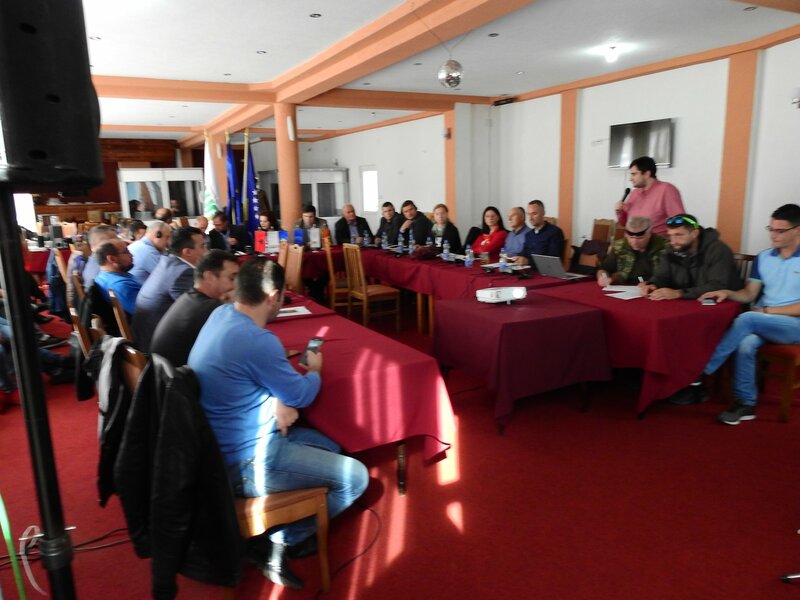 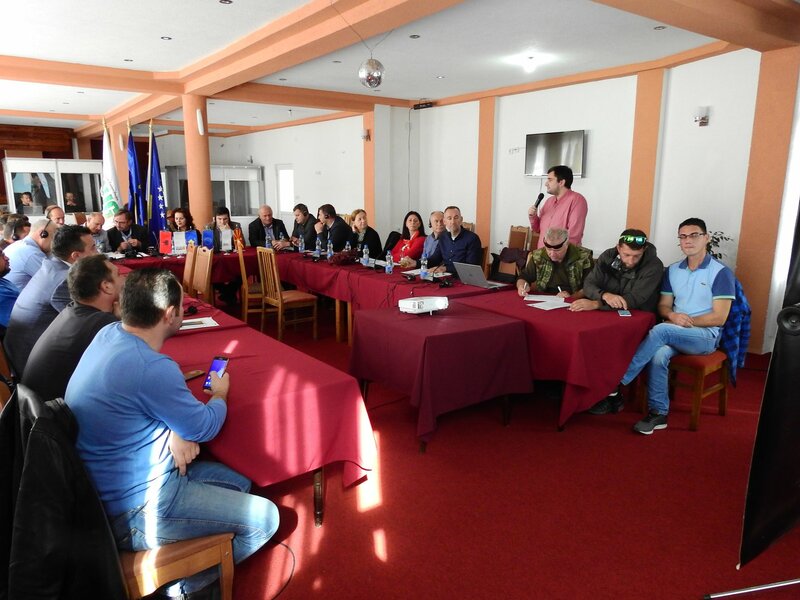 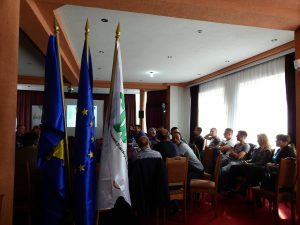 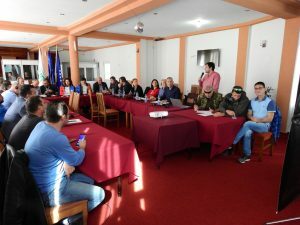 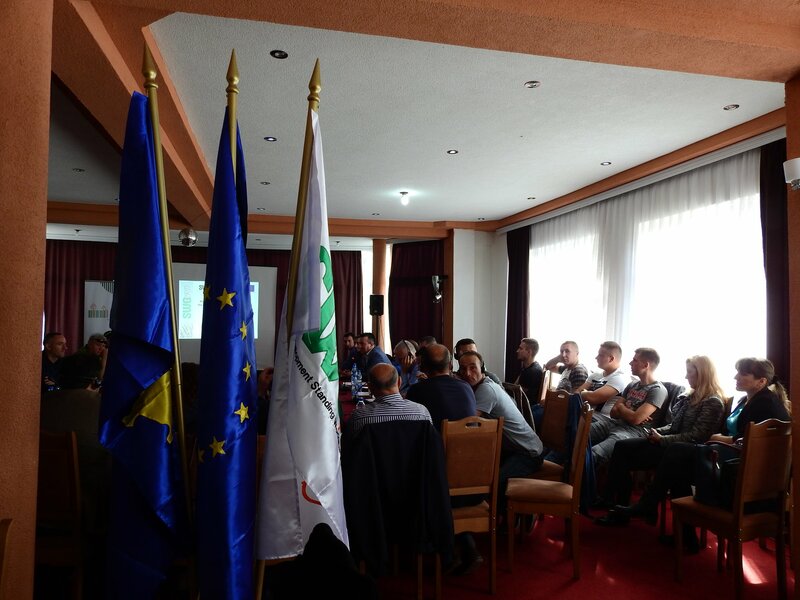 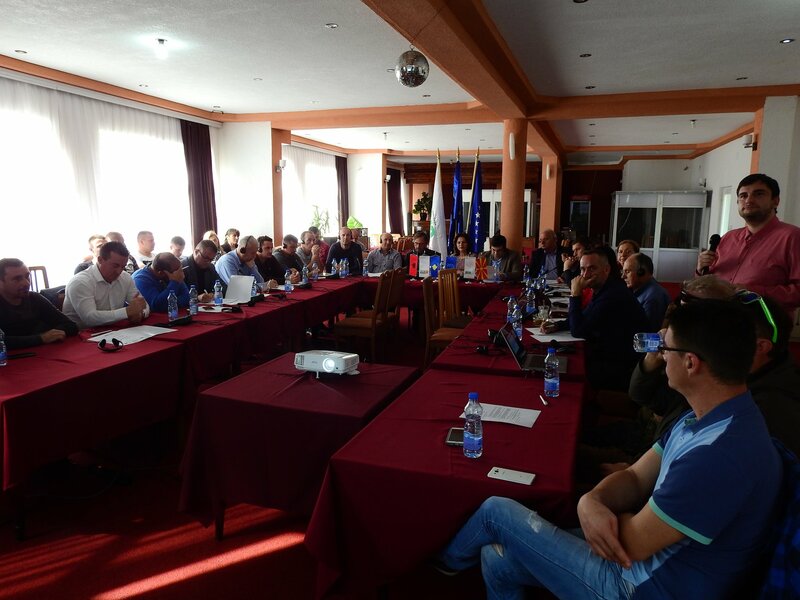 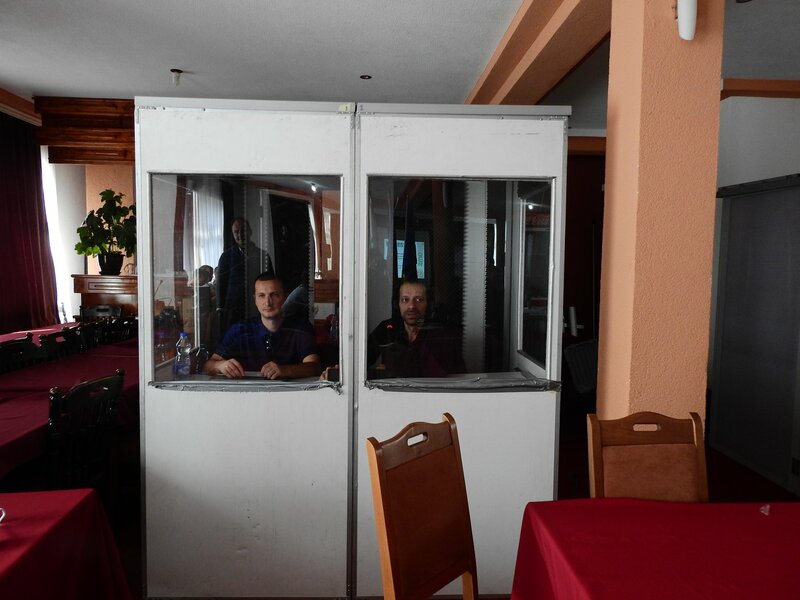 Experiences from the implementation of the activities relevant to Area Based Development Approach in 7 cross – border regions within the EU funded project: “Regional cooperation and networking in the field of agriculture, rural and economic development of cross-border areas”. 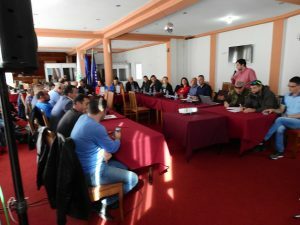 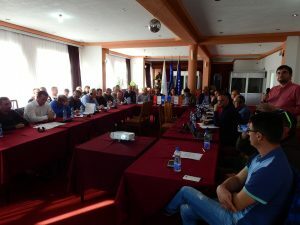 Overview of the supported People to People events and Capacity Building Activities related to implementation of Area Based Development Approach in “Sharra” cross-border region, within the EU funded project “Regional cooperation and networking in the field of agriculture, rural and economic development of cross-border areas”. Diversification of economic activities in the rural cross-border areas through short value chains.